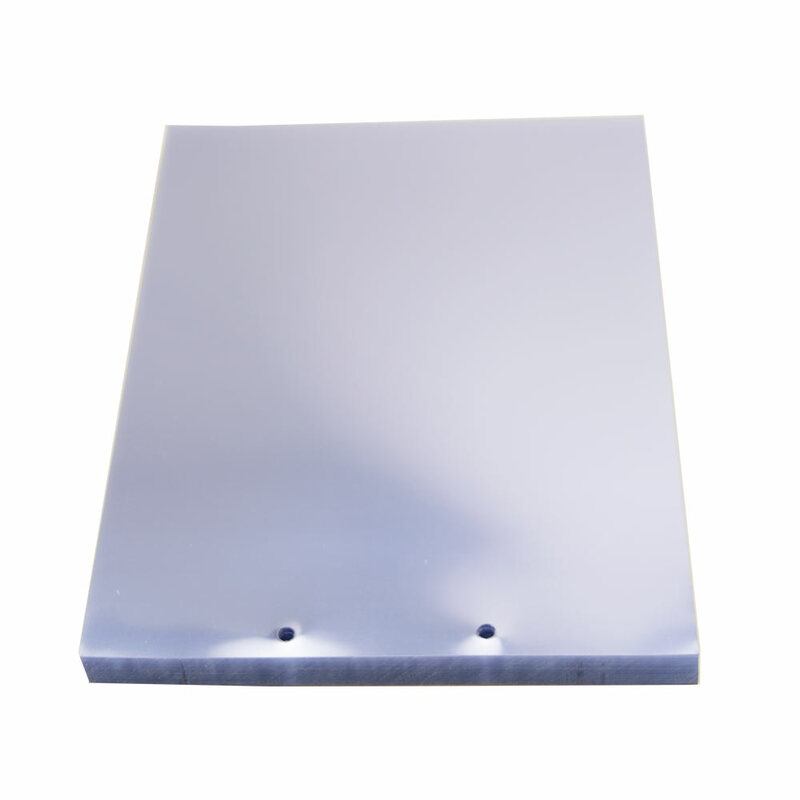 Heavy duty clear top sheets to protect your files and legal documents. 7 mil. 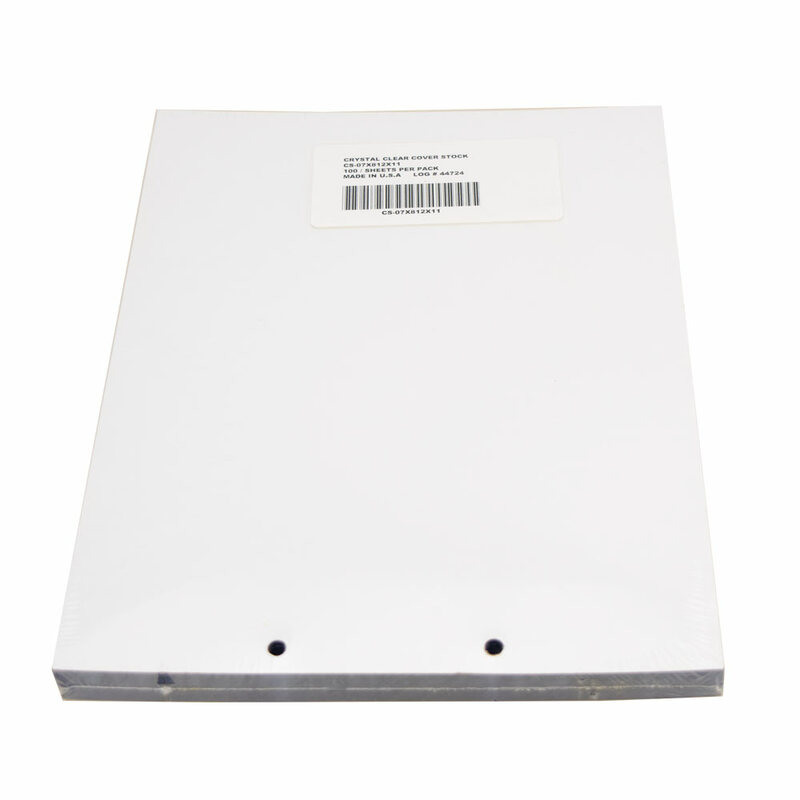 PVC, 2 hole punch, 100 per package.